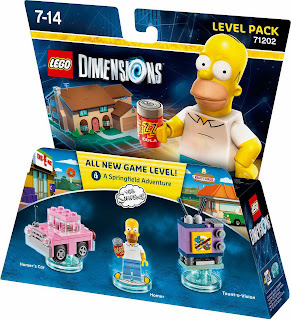 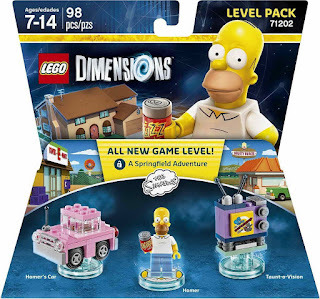 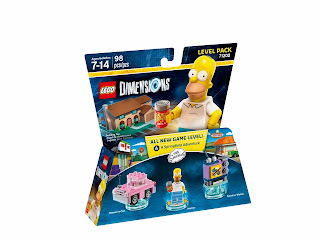 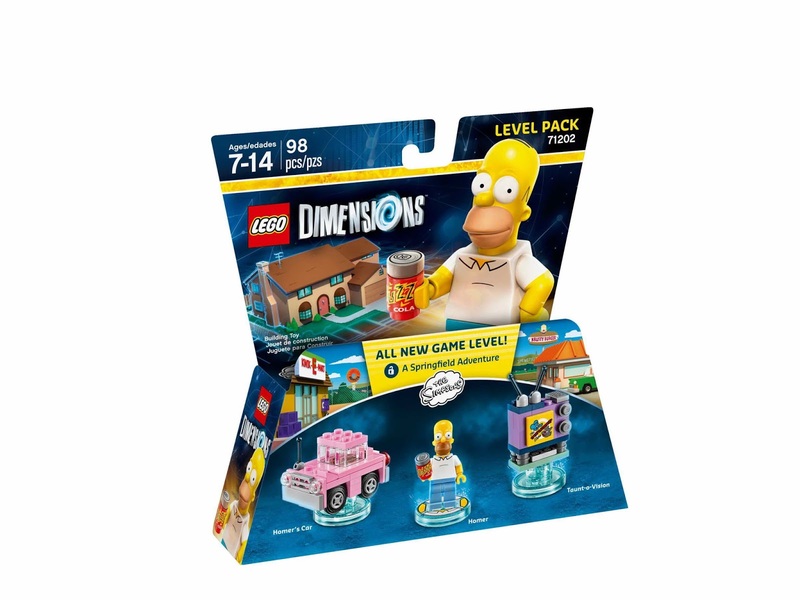 come with a rebuildable 3 in 1 a homer’s car and a taunt o vision. the homer’s car rebuilt into the homercraft and the submahomer. 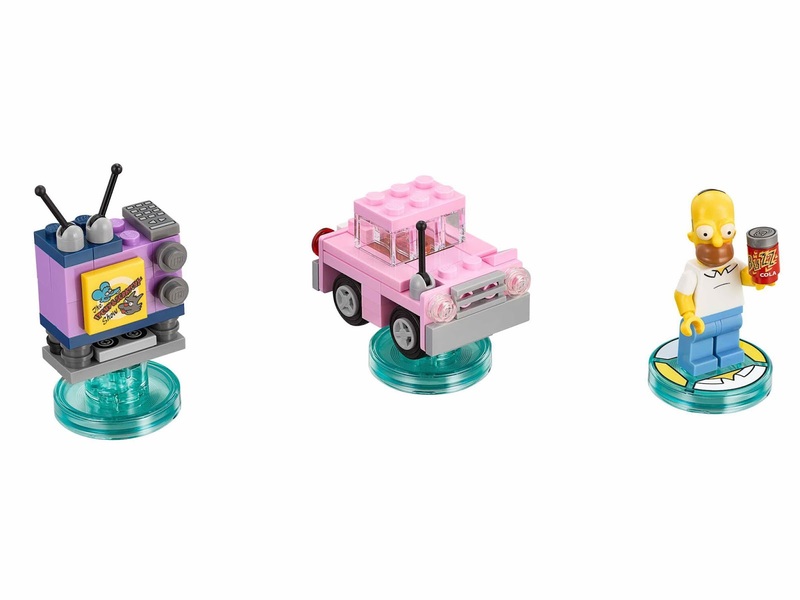 the taunt o vision rebuilt into a blast cam and the mechahomer. 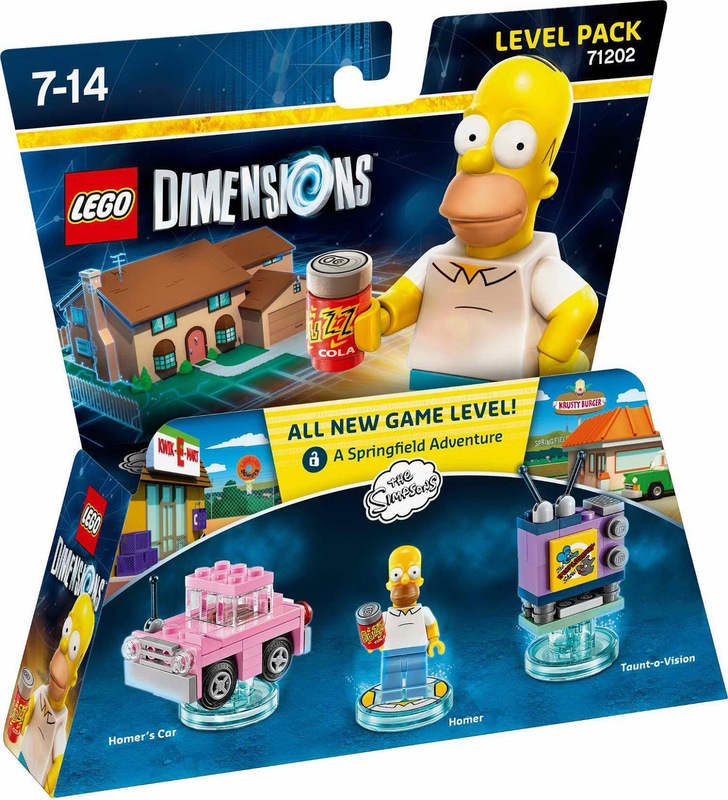 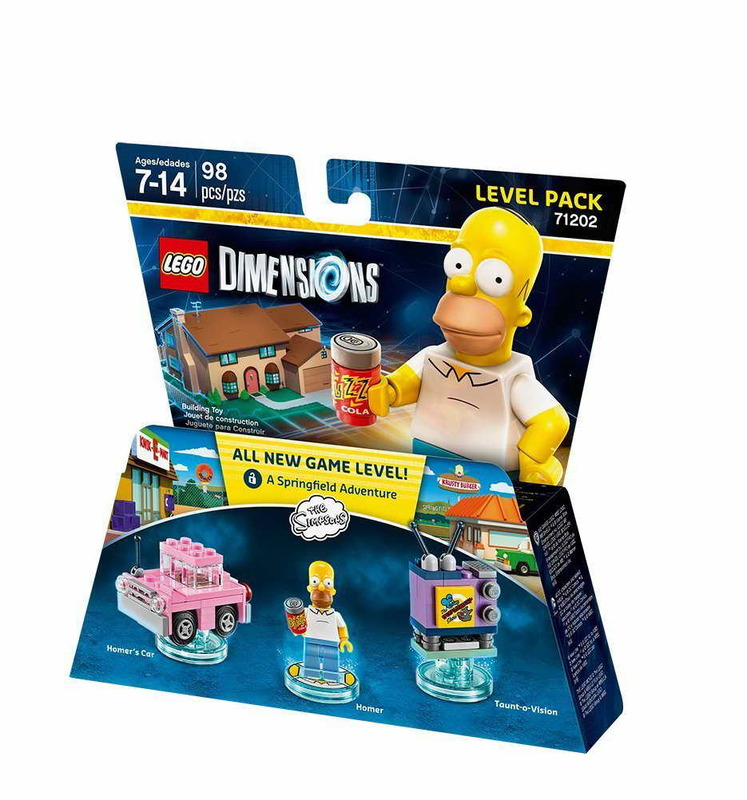 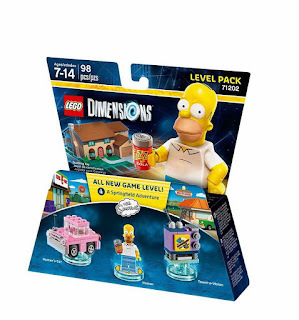 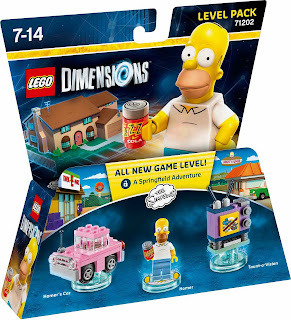 minifig included a homer minifig.